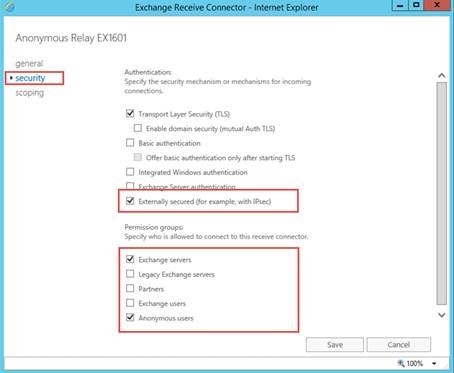 In the previous article in this series, we began the post installation configuration of Exchange 2016 and made changes to client access. 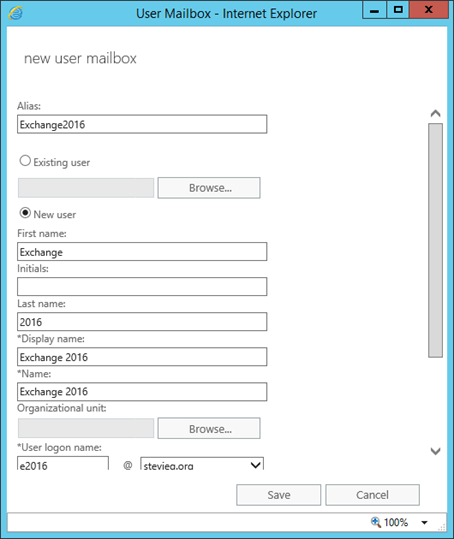 In this part of the series we will configure transport and mailbox databases, then begin preparing for the migration from Exchange 2010. 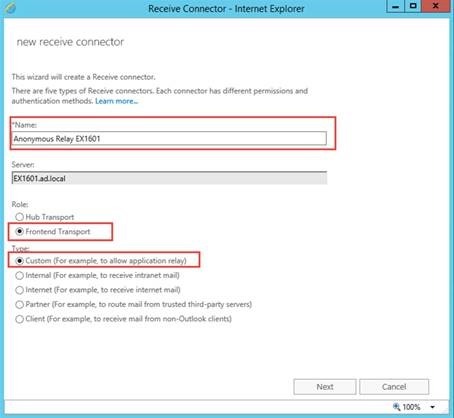 Many organizations do allow users to relay mail through Exchange from application servers, so we will use this an example to illustrate how the process is slightly different when compared to Exchange 2010. 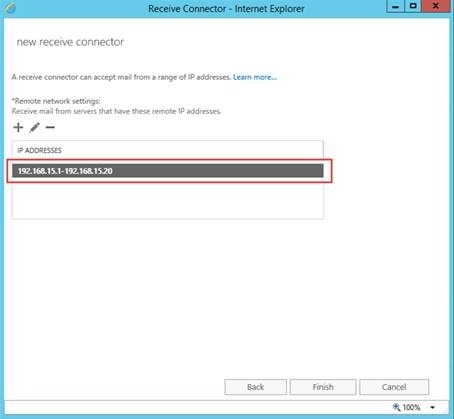 On the final page of the wizard, we’ll choose which IP addresses that the receive connector will accept mail for. 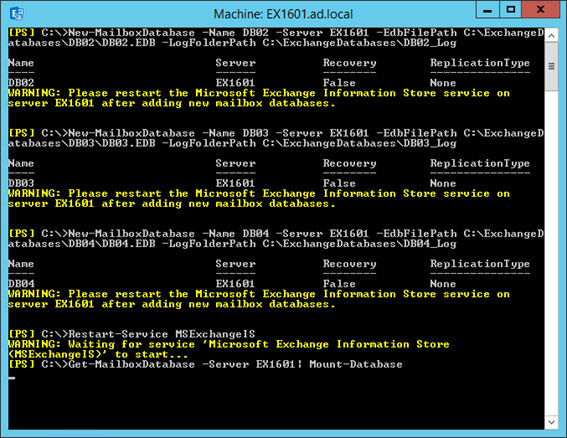 In the example above you’ll see that by executing the Get-MailboxDatabase cmdlet before making the change we see its default name – “Mailbox Database” with a random suffix. 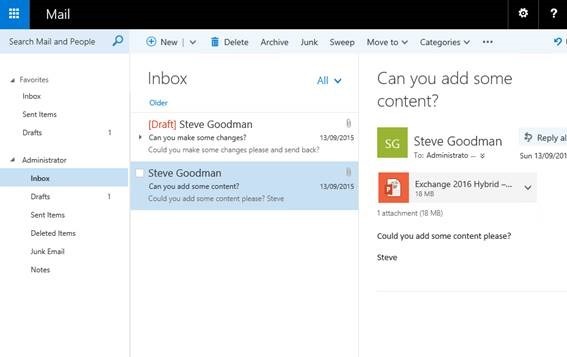 After making the change, the name is changed to something more appropriate. 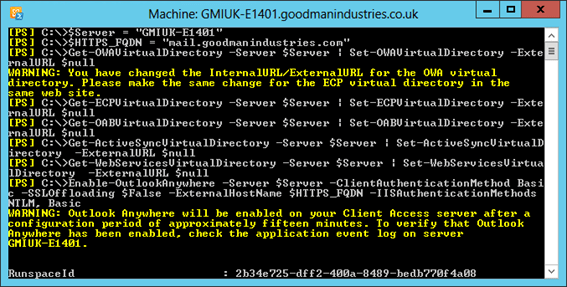 We will update our core URLs for Exchange 2010 to remove the ExternalURL value. 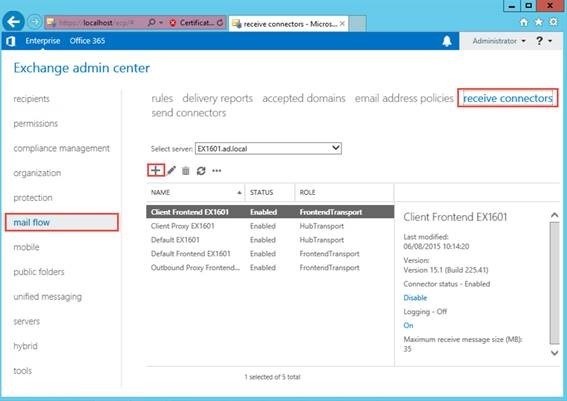 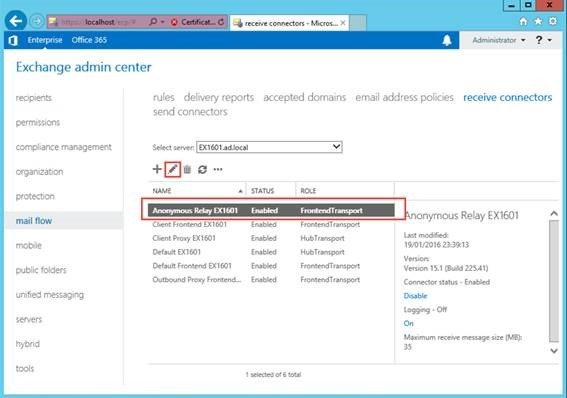 We’ll also enable Outlook Anywhere, configuring it with the HTTPS name that will move to Exchange 2016. 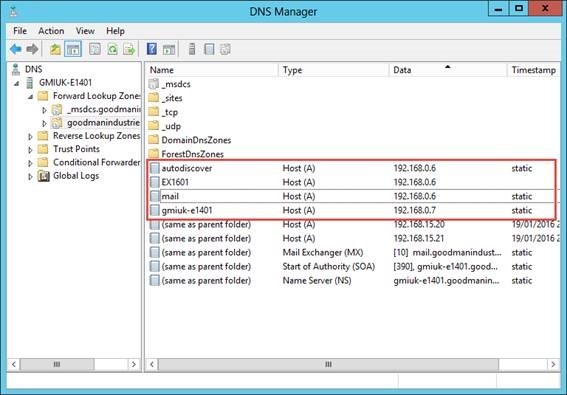 If internal access works without issue, update the external HTTPS publishing – which in our example organization is a NAT rule configured via the router.